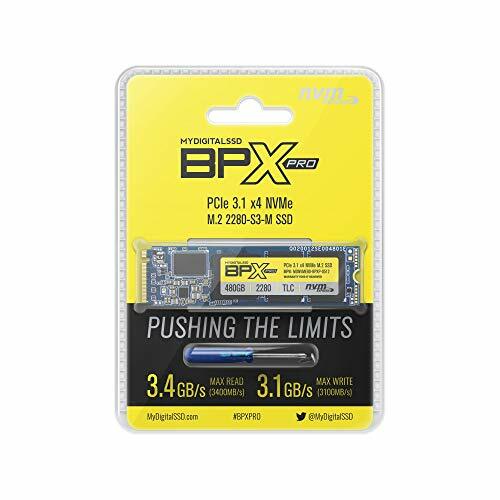 Meta review: MyDigitalSSD’s BPX Pro offers performance on par with many other popular SSDs in this category, along with great endurance ratings. MyDigitalSSD might not be the most well-known brand in storage, but offers a more or less complete range of SSDs with attractive specs – and at attractive price points. 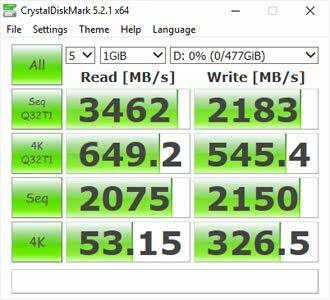 Some highlights of the MyDigitalSSD BPX Pro include high sequential performance and phenomenal endurance ratings. It’s hard to compete with the brand recognition of the likes of Intel, Samsung and Western Digital, but MyDigitalSSD uses tried and tested components to produce a very competitive line of SSDs. The BPX Pro uses BiCS3 TLC (triple-level cell) NAND from Toshiba, much like Toshiba’s own OCZ RD400. Interestingly, the older non-Pro model of the BPX used more expensive MLC NAND, making the naming scheme opposite that of Samsung’s PRO (MLC) vs. EVO (TLC) lineups. The MyDigitalSSD BPX Pro uses the 8-channel Phison E12 (PS5012-E12) controller, made for the PCIe Gen3 x4 interface over the NVMe protocol. 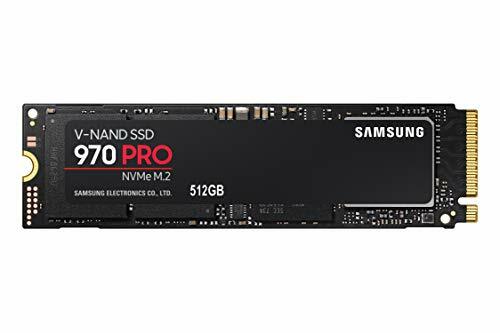 MyDigitalSSD is one of the first manufacturers to use this controller, which was released in late 2018 and offers performance in line with some of the most popular SSDs on the market. There is no on-board SLC cache disclosed in the official specifications, but the BPX Pro appears to use a DDR4 DRAM cache to speed up transfer rates. 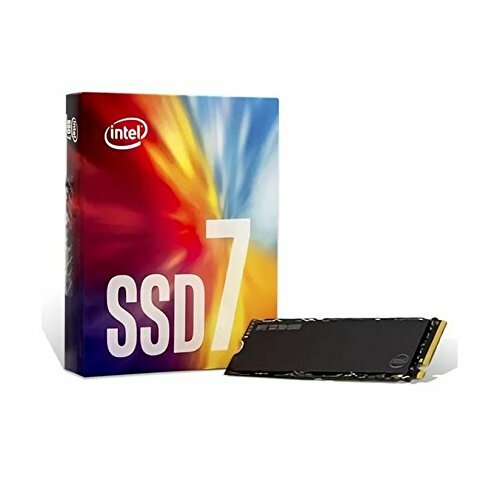 Due to the advantages with parallelism in modern SSD, performance usually increases with the drive’s capacity up to a certain point. This is clearly noticeable in the MyDigitalSSD BPX Pro series as well, with the 960 GB model offering the best performance by far. All capacities offer similar sequential read performance at up to 3,400 MB/s. Sequential write performance ranges from 1,100 MB/s (240 GB), via 2,100 MB/s (480 GB) all the way up to 3,100 MB/s (960 GB). Random performance is also affected, but to a lesser extent. We currently lack specific information as to how this drive performs in terms of power-efficiency and laptop battery life. However, the E12 controller is allegedly more efficient than its predecessor and includes ‘APST, ASPM, and L1.2 power saving modes to maximize notebook battery life’. These numbers can be compared with, for example, the Intel 760p, which offers endurance ratings of 144 TBW (256 GB), 288 TBW (512 GB) and 576 TBW (1 TB). 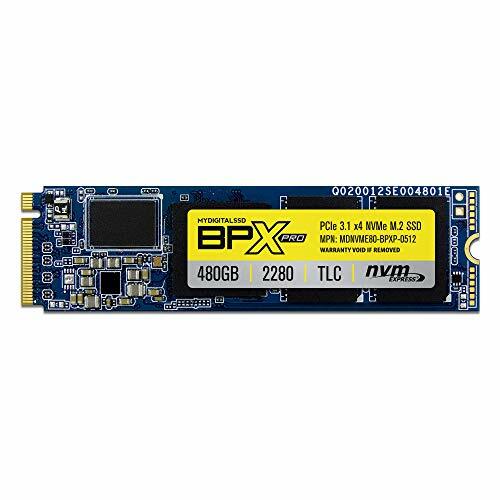 Creating the right mix of price, performance, and endurance is challenging, but MyDigitalSSD’s BPX Pro brings a fine balance of all these aspects to the table. 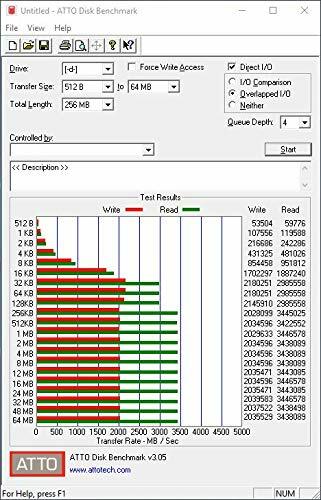 Meta review: MyDigitalSSD's BPX Pro offers performance on par with many other popular SSDs in this category, along with great endurance ratings.